No doubt, the successor of CyanogenMod, the LineageOS is the most popular custom ROM out there is running on thousands of devices and this OS serves as the base for many other custom ROMs like Resurrection Remix ROM and some more. 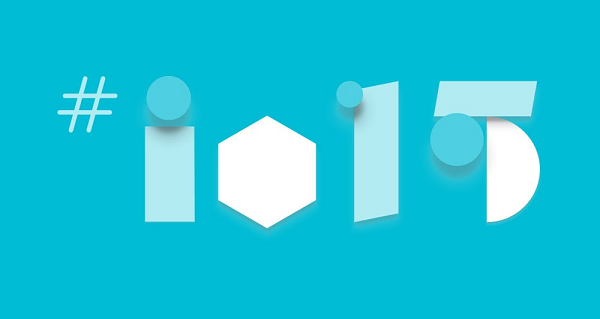 Last year in December, the community has announced that they are working on LineageOS 15.1 which is based on Andriod v8.1 Oreo and soon it will be made official. 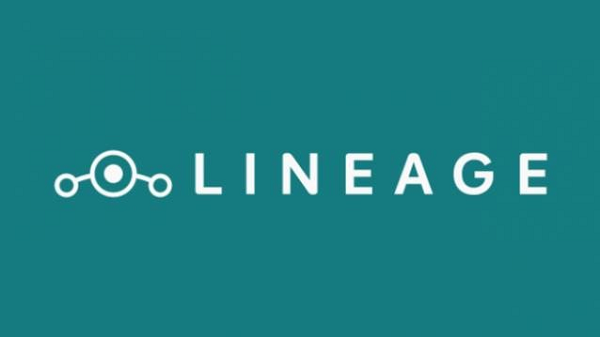 Since then many users were waiting for the official news from them, however, there were lots of unofficial ROMs which are available for different devices, but now Lineage team has announced that LineageOS 15.1 has finally reached its official stage. This means now you will have notification channels and snoozing, picture-in-picture mode, support for the Autofill, better background app and service optimizations, improved memory performance/battery, smart text selection, and so on is coming to your device. LineageOS 15.1 comes with one major change for developers as well, Lineage team is introducing Device Support Requirements Charter, a document which outlines all of the requirements which any developer must follow so that his build can be deemed to be official. This document ensures that any build has all set of supports all basic hardware so that it can receive patches against security vulnerabilities. If you are using official LineageOS 14.1 then installation is pretty much easy for you, all you need to do is download official LineageOS 15.1 and Gapps package for Android 8.1. Put both files in your internal storage, and boot into recovery and format your system partition, that’s it, now flash LineageOS 15.1 build, and then the Gapps. Now reboot and you have your latest Android flavor running on your device. 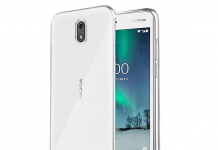 If you are running any on other customs ROM, then you have to format everything including data and then flash official LineageOS 15.1 and Gapps package for Android 8.1.